Praise Yah for you answering the call and for following Yahshua Himself to this page. NO, you did not make it all the way here on your own. You were being guided here your whole life. Now that you are here, you must face a decision: 1) remain at your present level of understanding or; 2) Obey the Messiah's call for you to come up to the next level--The Revelation Level. This is a mandatory class that you will need at the coming and appearing of Yahweh Elohim Yahshua. I know this, firsthand, because when Yahshua appeared unto me I had to know Him and the Father through these teachings. It is available to you free of charge and 24/7. Any time, day or night you may revisit this page as often as you like to refresh yourself on its contents. Think of this page as your "divine cheat sheet." Here you can have all of the answers to the trial ahead of time. This is our heavenly Father's way of showing you His love and His methodology of proving that He don't want you to fail. Instead, He desire is for you to win. ​Stay blessed and welcome aboard. 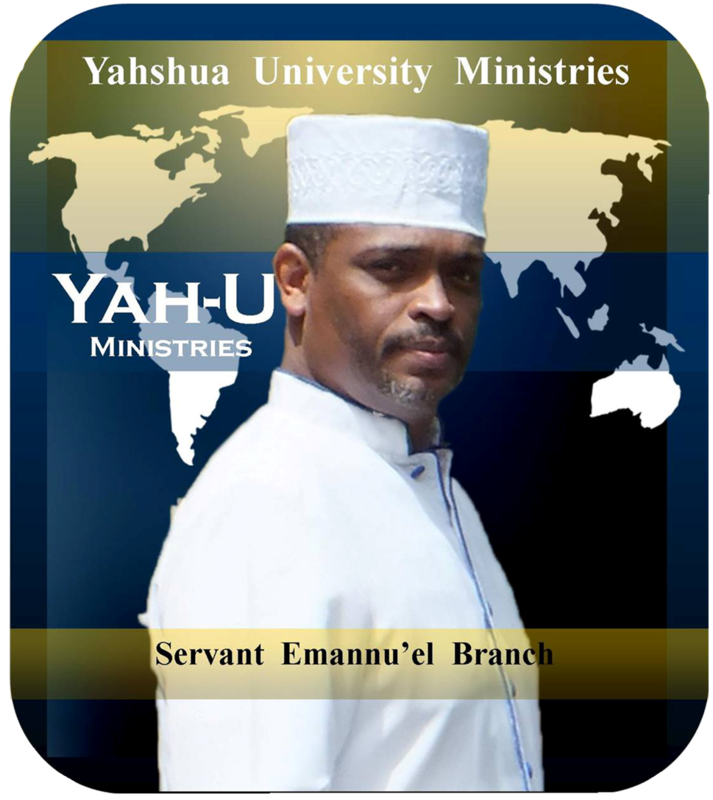 In this class, experience the loving and saving grace of Yahshua Himself as you hear how I, Servant Emannu'el, was scarcely saved when Yahshua, literally, showed up and rescued me at The End Time Trial. 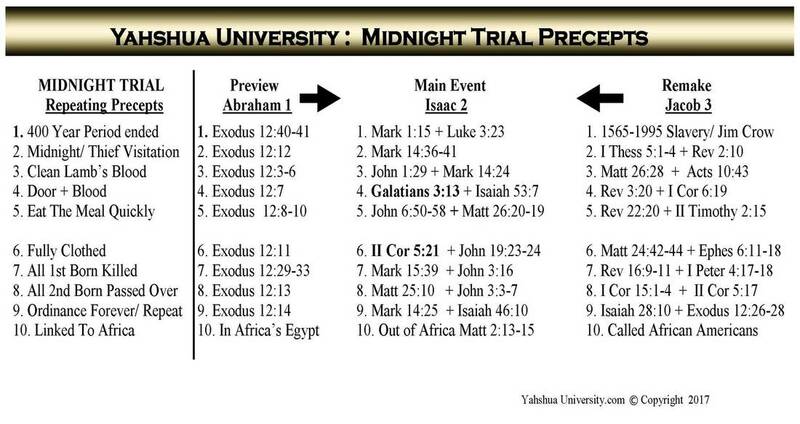 Learn how this prophetic trial will impact the whole world, which includes every pastor, church, and even y-o-u. Rather than hearing religious theories and spiritual assumptions you will learn from someone who, actually, witnessed and seen this "mystery" trial, firsthand. ​Because of this rare, firsthand, experience this class gives the foundation of the End Time Trial. You will learn how the trial originated, how to recognize its 10 prophetic precepts, and where in the scriptures this event has happened twice before. Yes, twice before. This means that when it happens again, this will be the third time! You will also learn what you must do first that would then allow Yahshua to show up and act on your behalf to scarcely save you at the trial, just as He did with me. ​Studying this class will help prepare you and your family for the fast approaching day when you and your loved-ones will experience, exactly, what I have "already" been through. You are next.